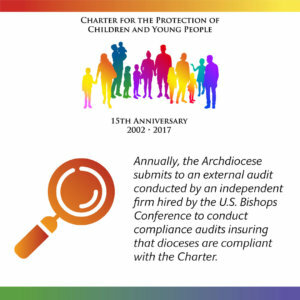 The Charter for the Protection of Children and Young People is a comprehensive set of procedures established by the U.S. Conference of Catholic Bishops in Dallas in June of 2002 to ensure dioceses throughout the United States are appropriately addressing allegations of sexual abuse of minors by Catholic clergy and others. 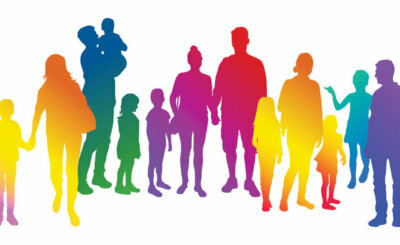 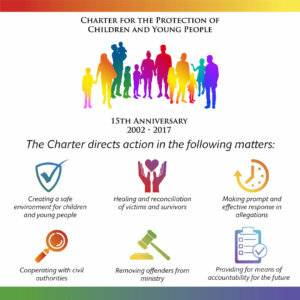 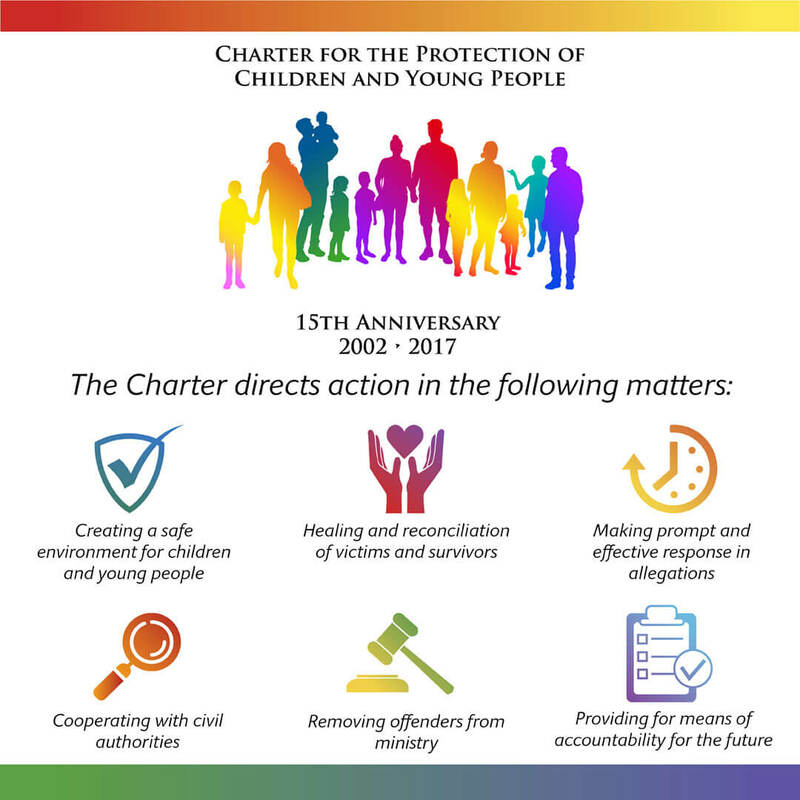 The Charter also includes guidelines for preventing future acts of abuse and for bringing about reconciliation and healing of victims and survivors of abuse. 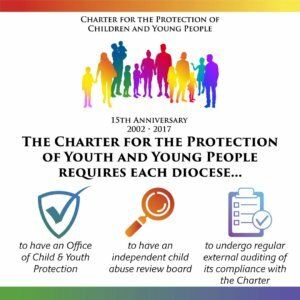 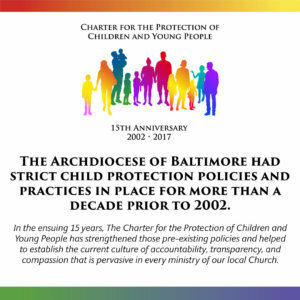 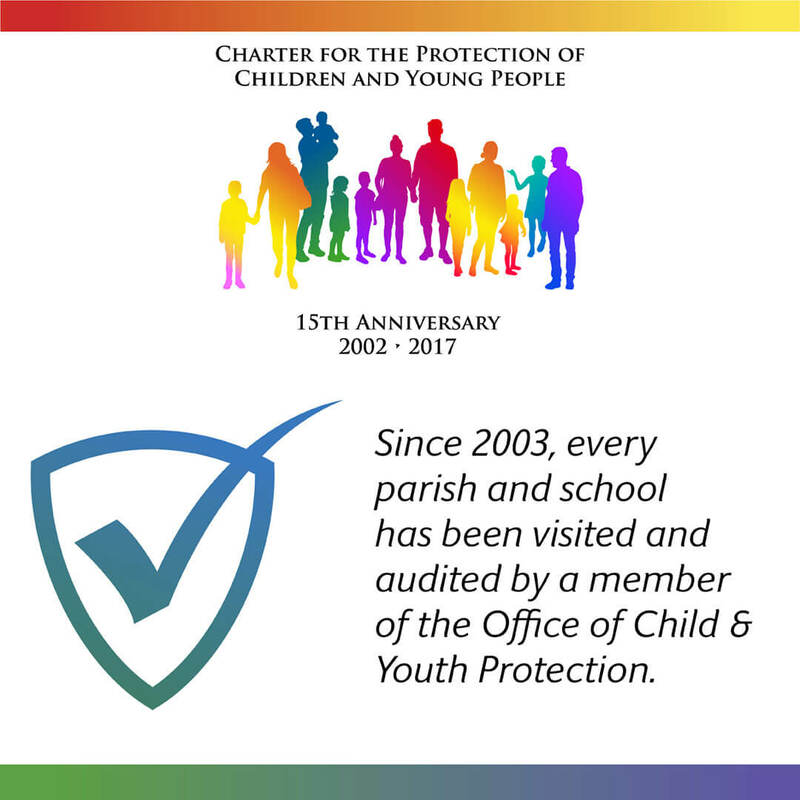 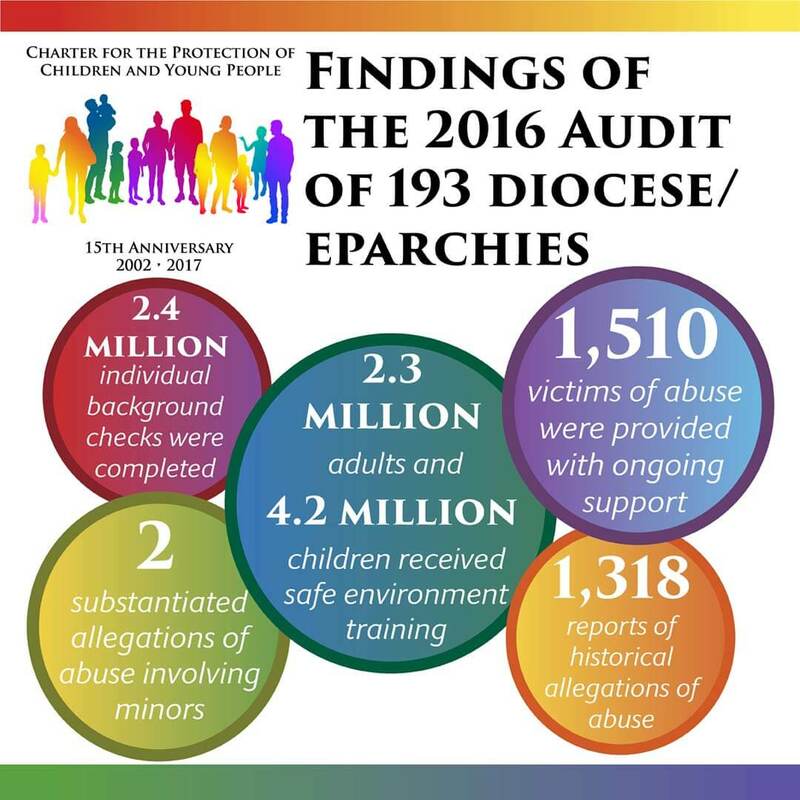 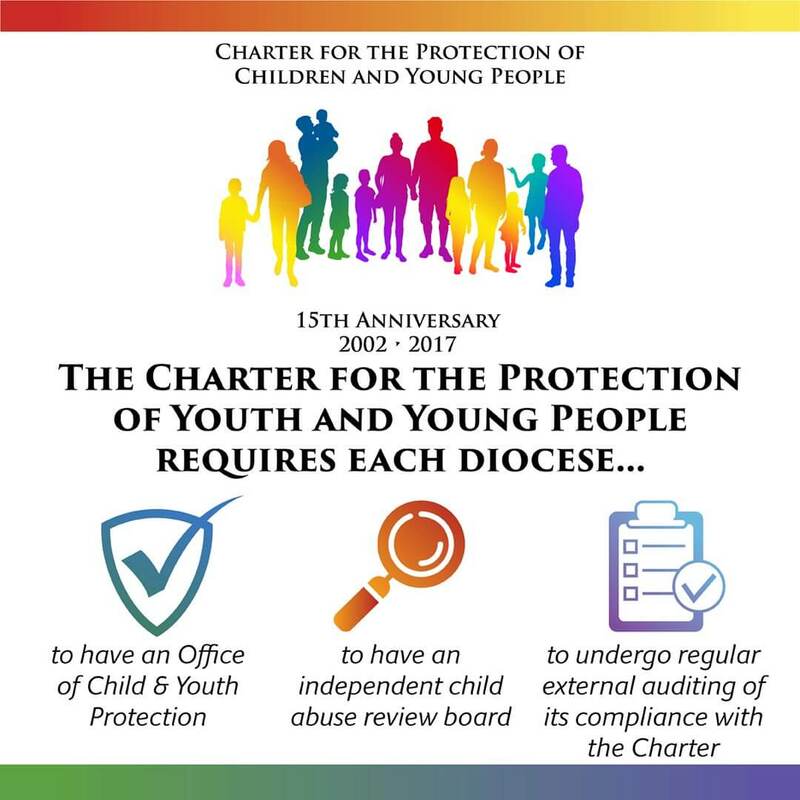 Jerri Burkhardt, director of the archdiocesan Office of Child and Youth Protection, appeared on the Catholic Baltimore radio program Sept. 24 to discuss the 15th anniversary of the U.S. bishops’ Charter for the Protection of Children and Young People. 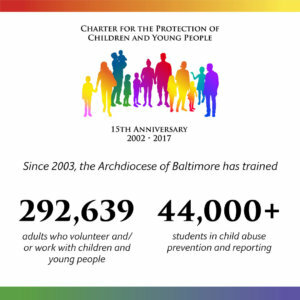 More than 30,000 volunteers, clergy, religious and employees in the Archdiocese of Baltimore were cleared after submitting to a criminal history screening in reporting year 2018 (July 2017 to June 2018). 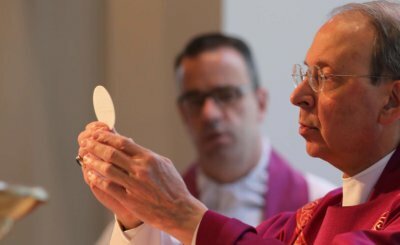 A week into National Child Abuse Protection Month, Archbishop William E. Lori visited the U.S. Conference of Catholic Bishops chapel to celebrate midday Mass for employees of the conference to reflect on the church’s work to develop policies and procedures to prevent child abuse by those within the church. 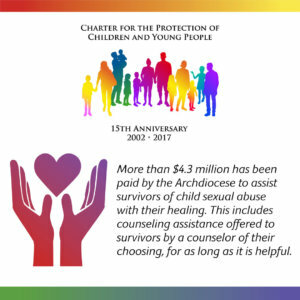 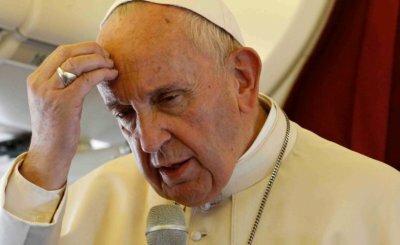 The Diocese of Wheeling-Charleston is addressing a lawsuit filed by the state "with utmost seriousness," while "steadfastly affirming" the diocese's rigorous child protection standards, said the diocese's apostolic administrator, Baltimore Archbishop William E. Lori. 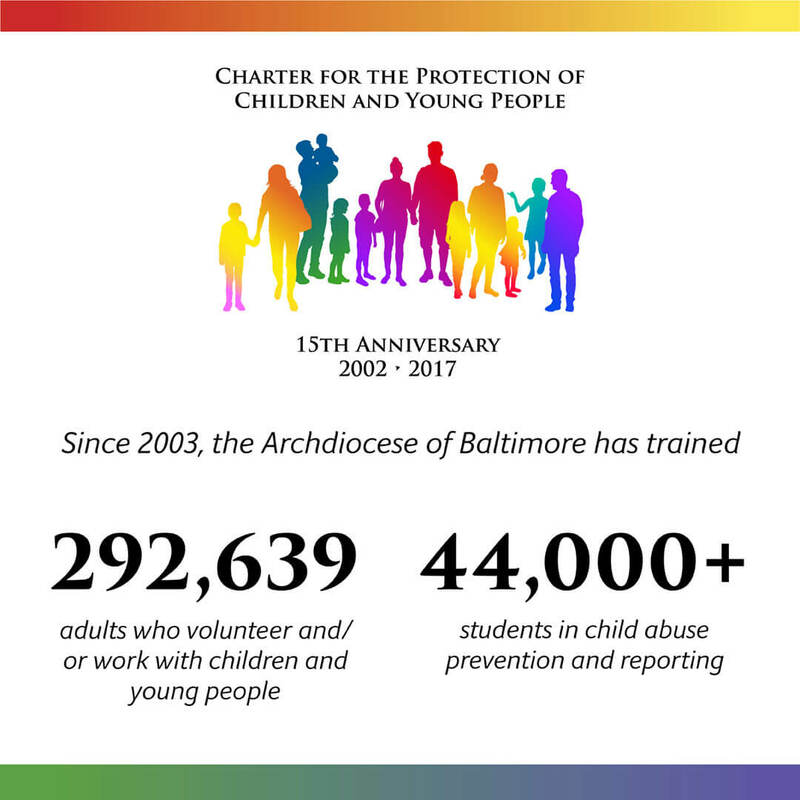 Since Archbishop Lori came to Baltimore five years ago, he personally talked to and tried to understand the reality of sexual abuse victims as much as possible while knowing he could never fully understand their pain. 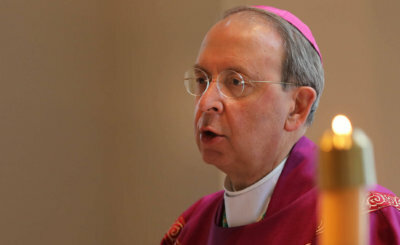 The Archbishop has made it his mission to continue to mold a safe environment for the people of the Archdiocese. Delegate Wilson, who is featured in “The Keepers,” discusses the Archdiocese’s support of his legislation, which passed in 2017, to extend the civil statute of limitations for victims of child sexual abuse, allowing them more time to file lawsuits for money damages. 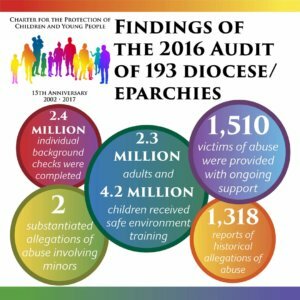 Mary Kay Finan was a member of the Archdiocese’s Independent Child Abuse Review Board at the time the allegations of child sexual abuse at Archbishop Keough High School in the 1960s and 70s first became known to the Archdiocese in the 1990s. 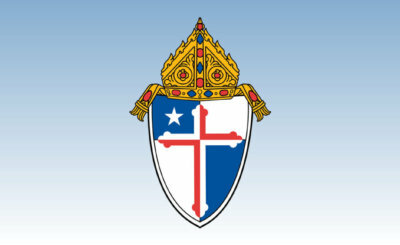 She discusses the Board’s reaction to the Archdiocese’s handling of allegations. 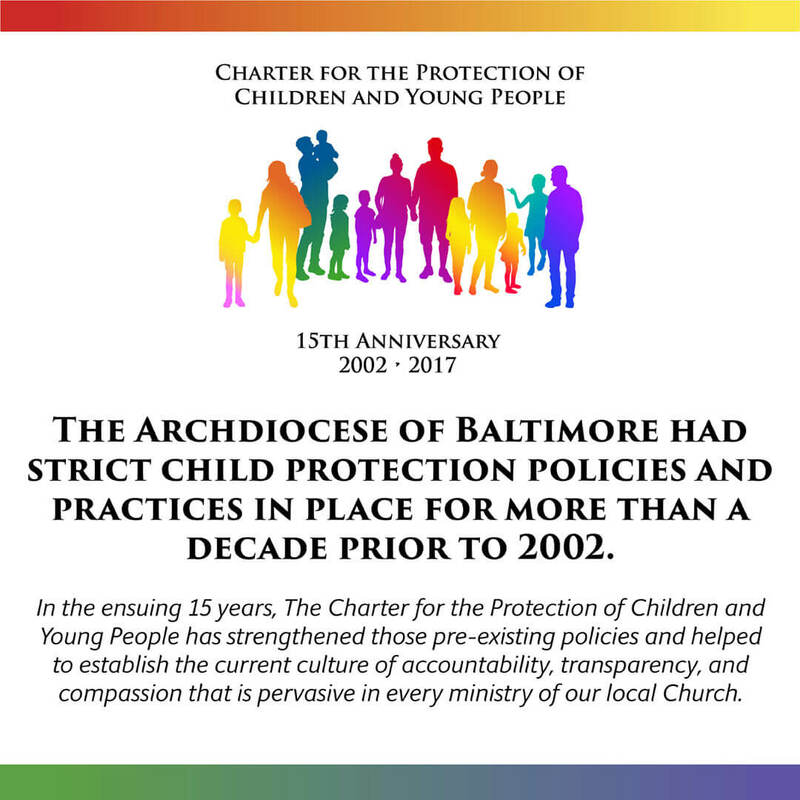 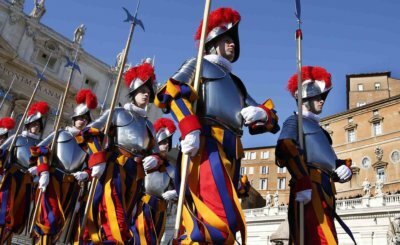 Former Baltimore County Police Chief and former Chair of the Archdiocese’s Independent Child Abuse Review Board, Neil Behan, discusses the cooperation of the Archdiocese with civil authorities and the Archdiocese’s commitment to child protection. Executive Director of the Baltimore Child Abuse Center, Adam Rosenberg shares his opinions about the efforts of the Archdiocese to prevent child sexual abuse and to promote healing for victims. 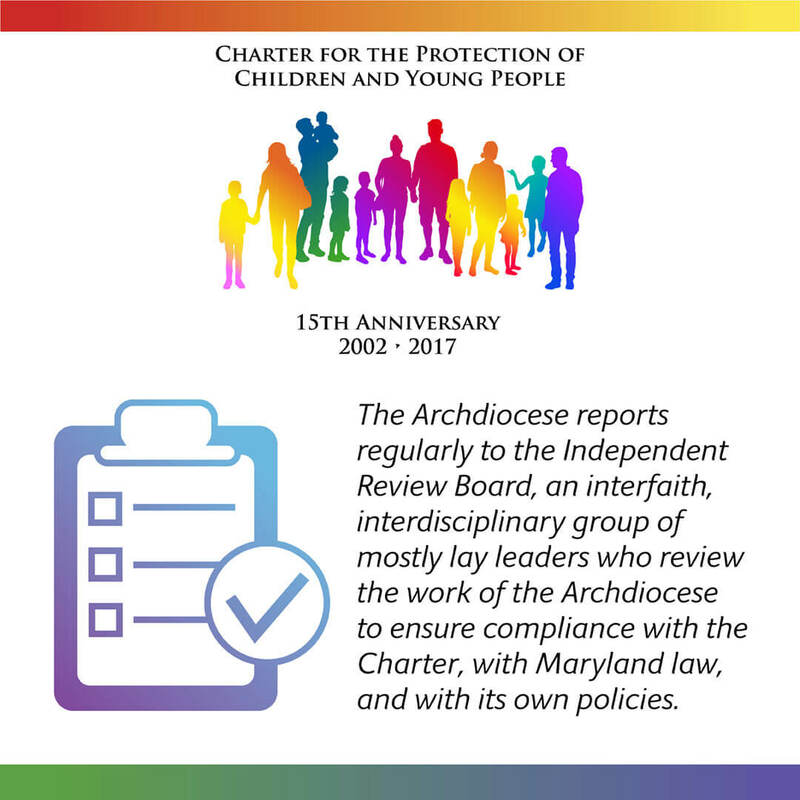 A retired judge, Joseph Murphy is the current Chair of the Archdiocese’s Independent Child Abuse Review Board. 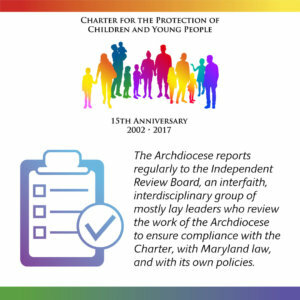 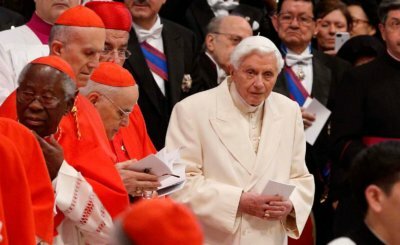 He discusses the role of the Board in reviewing the Archdiocese’s handling of individual cases and his belief that the Archdiocese appropriately responds to credible abuse allegations. 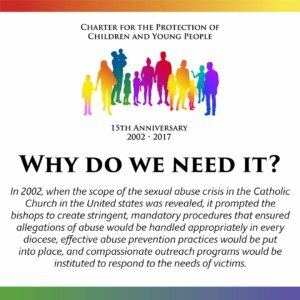 A Response to the Netflix Series, "The Keepers"